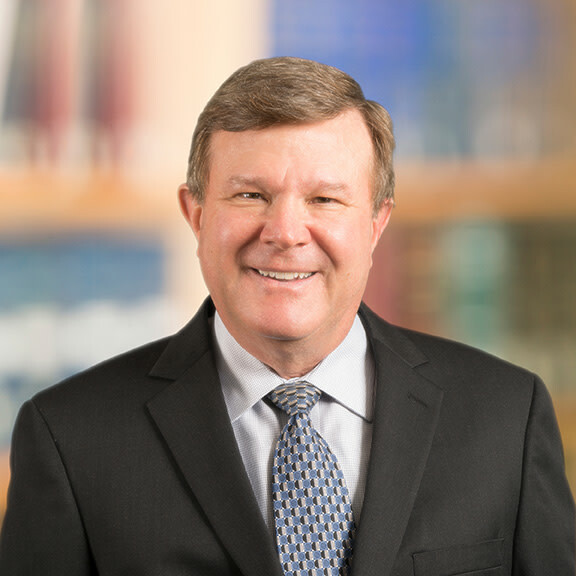 With 37 years of experience as a trusts and estates lawyer, 35 of them in Naples, Florida, Andrew J. Krause focuses his practice on family wealth transfer planning, estate and trust settlement and administration. In particular, Andy applies leading-edge tools and techniques to help Florida residents protect their wealth. With an emphasis on tax-efficiency, Andrew assists individuals, families and multiple-generations of families with their unique estate planning issues, including domicile change, defensive domicile planning and preparation of Florida estate planning documents, as well as advice regarding charitable gifts, life insurance, retirement plan distributions, qualified personal residence trusts, GRATS, CRTs, CLTs, private foundations and multigenerational planning. Andrew’s unique approach includes effective communication and plan refinement through customized flowcharts or blueprints of proposed documents. Andrew works extensively with individual trustees, corporate trustees, financial planners, accountants and insurance agents, and serves as an adviser and counselor in the settlement and administration of trusts and estates, and as a trust protector. He also advises clients on planning for large IRAs and qualified plan benefits. With passion and diligence in establishing client objectives, he guides clients to the desired plan to best implement their tax and nontax planning objectives, providing comfort and assurance that it is being done right. With consistent and regular use of trust protector provisions and powers in clients’ trust agreements, Andrew provides a generally court-free, flexible, efficient method to respond to changing needs of clients and their beneficiaries in light of changes to the tax laws, state trust law and changing family circumstances. As a partner in the Naples office, he has represented individuals, families and multiple generations of families in the tax-efficient transfer and preservation of wealth using leading-edge tools and techniques to accomplish client objectives. His trademark is effective communication and plan refinement through customized flowcharts or blueprints of proposed documents. Certified for more than 28 years as a Specialist in Wills, Trusts and Estates by The Florida Bar, Andrew has delivered hundreds of presentations to clients, other professionals and the public on estate planning and estate and trust settlement matters. Andrew’s clients view him as not just their wealth transfer tax planning attorney but as a trusted estate planning and family advisor. Krause Serves as Panelist on "Enhancing and Protecting Clients' Estate Plans with Use of Trust Protector Provisions in Trust Agreements"
2010 Legacy Award, American Red Cross, Collier County Chapter.